As an Amazon Associate, you already know you’ve got the vast product marketplace, the excellent selection of services and programs, products like promo codes, and the unmatched Amazon reputation behind you in your affiliate efforts. But did you know you also have access to a host of resources built specifically to help you optimize your promotion efforts and maximize your earnings? If it’s been a while since you checked out what tools are available, or you're just getting started, it’s time to take another look. Make this guide your starting point. Below, we overview each tool at your disposal, including what it is and how it’s helpful. We also outline where to learn more. Let’s jump in! The SiteStripe product isn’t just one tool; it’s a full-on toolbar. 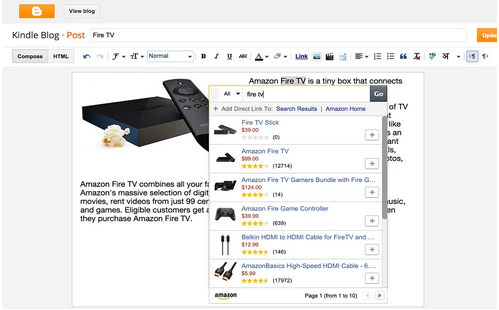 Enabling SiteStripe means enabling a strip of super-convenient buttons to be displayed on every Amazon page you visit. From the SiteStripe toolbar, you can generate text or image links to products or pages on the spot; you can also instantly share to social media. Better still: the SiteStripe toolbar is customizable. Choose the buttons you want to include — Get Link, Share, or Both. Choose the text or image — yes, image! 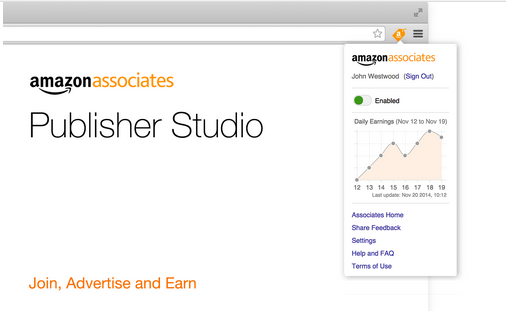 — you want to link, and use Publisher Studio to get the URL, without ever even opening a new tab. 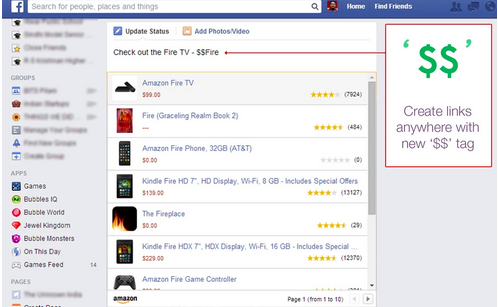 Fun feature: linking up an image automatically overlays a “Shop Now” button on it! Link Checker does just what it sounds like it does: it checks your links. Specifically, it verifies that a URL linking to Amazon.com is tagged correctly (or not). You can only earn referral fees through links tagged appropriately with your Associate ID or Tracking ID, so if you’re building your own links or modifying ones you’ve pulled from Associates Central or Amazon.com, use this tool to ensure you’ve constructed things properly. If you’re itching to go far beyond links to include product descriptions, images, pricing, reviews, similar-product suggestions, and more in your content, the Product Advertising API is for you. This tool gives advanced users real-time access to the aforementioned product attributes, as well as to searching and sorting functionality — all for display on your own site! This is an advanced tool and can be a little too much for some users’ needs, so if you think you’re in that bucket, stick with SiteStripe. For those looking for lots more access, though, it’s a great solution. With OneLink installed, visitors can view your recommended products within their usual Amazon account, and see localized pricing and shipping information — without any additional steps. Note: to effectively add the OneLink code to your site, you first need to link your account with your international Associate account. Don’t worry: there’s a tool for that (see below). This is the tool to link your accounts! (See above, re: adding OneLink to your site.) Not much to explain here, this resource does just what it says it does: it links your Associates accounts across geographies. If you’re a WordPress user, you know that for almost every website feature or bit of functionality you can dream up, a plugin exists to make it possible (and often, painless). 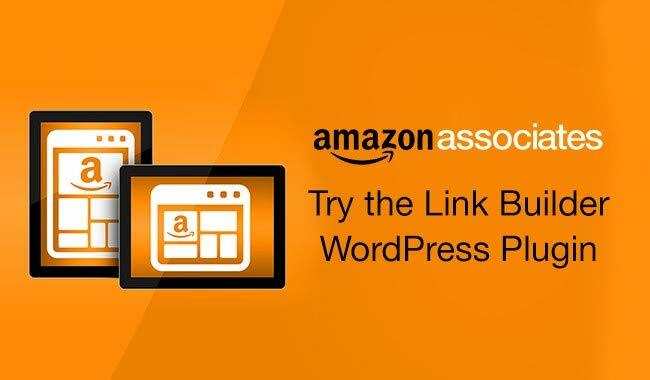 It’s probably no surprise, then, that there’s an official Amazon Associates Link Builder WordPress plugin. Don’t let the name fool you — you can do a lot more than build links with this tool. The primary purpose of the plugin is to build HTML shortcodes for displaying product-related content that would otherwise take a lot of coding know-how (and also a lot of access to Amazon product data — which the plugin gets through the above-mentioned Product Advertising API!). Via the plugin, you can build and display content as complex as image carousels and product grids (and a lot more), complete with real-time geo-targeted product info, with just a few clicks — no coding required. Hope you’ve found a new tool or two to make your affiliate activities more efficient and effective. We are constantly improving and creating resources for Associates — so be sure to stay tuned!